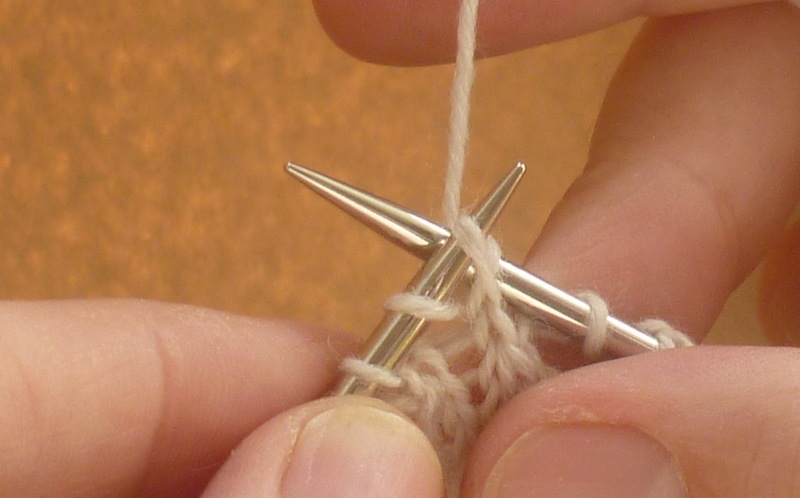 Ive never really thought what about what my favourite decrease stitch is, but I’m going to stick with a classic and say it would be slip one, knit one, pass over. I love how neat a row of these decreases looks on an armhole 🙂 thanks for a great giveaway! My favourite decrease- simply but effective k2tog! You don’t see this decrease so much in modern patterns. I’m a big fan of the centred double decrease sl2tog, k1, psso. 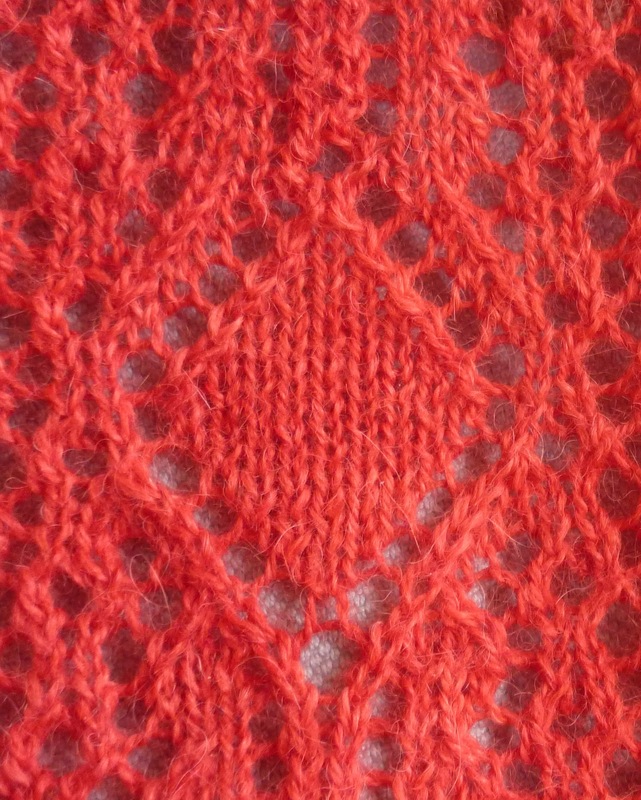 I love the symmetry of the left and right stitches sitting behind the middle one. Thanks for the giveaway! That stole pattern is beautiful. I have never really thought about it, but having seen this little beauty, I would love to knit something (Hmm, I wonder what!!) using this wonderfully effective 2 from 3 decrease. My favourite decrease is different for each situation, but if I’m pushed I’d have to say the good old k2tog. It’s simple, unobtrusive & even a complete novice can understand it. P2tbl! I think I love it because it’s so tricky. Can’t wait to try thi one! I like the SSK decrease–it’s fun and pretty. Favorite decrease is a tough one, as it really does depend on what I’m trying to accomplish! 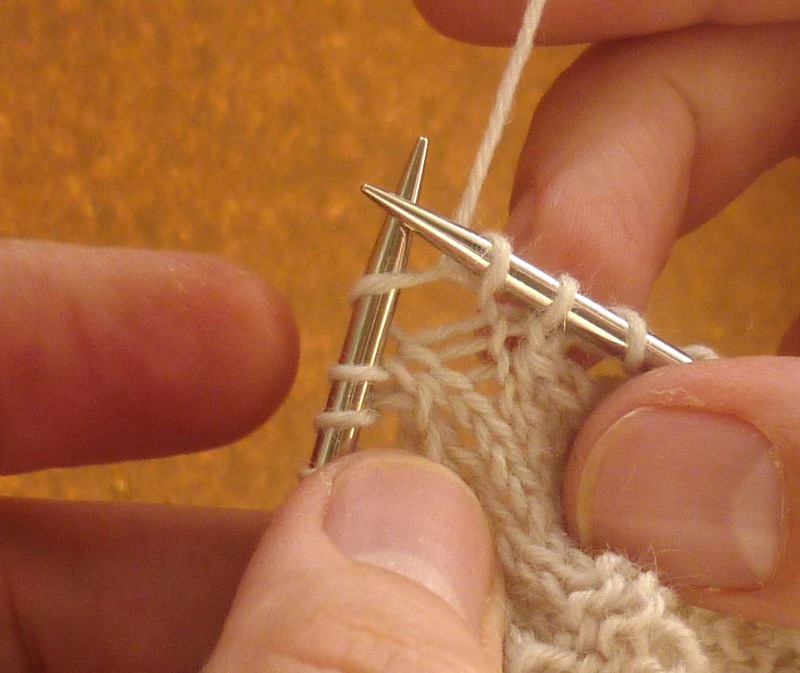 As far as “fun to knit” decreases go, though, ANYTHING with a slipped stitch in it, bonus if there’s two. 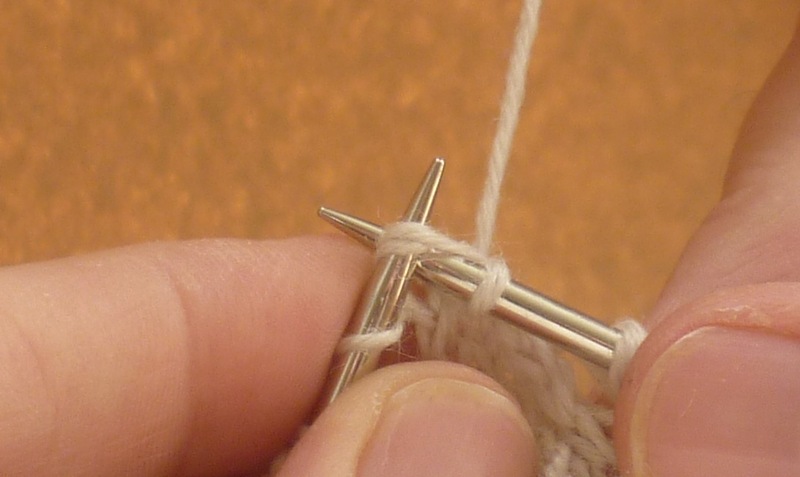 For some reason, slipping stitches in a decrease is just super duper fun! 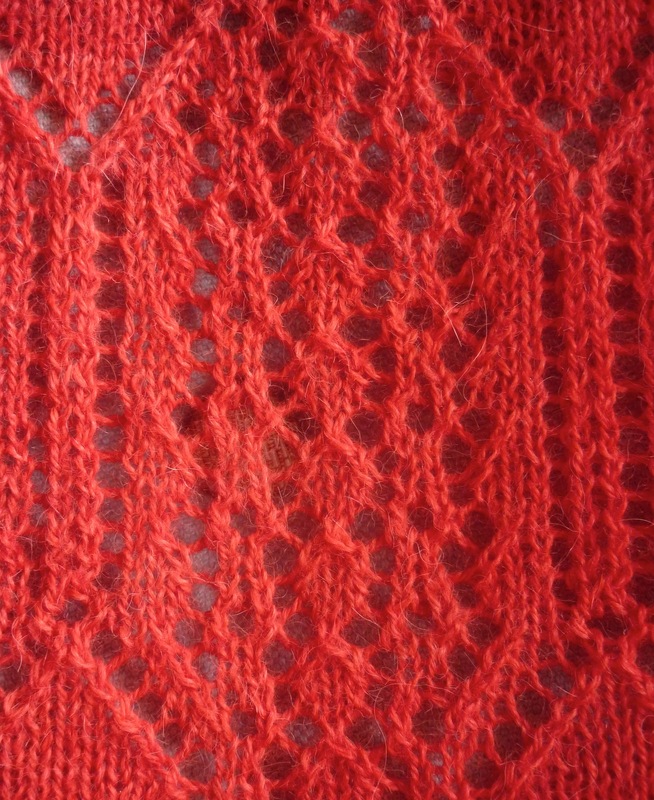 I’m a SSK/ k2tog decreaser (although I do have to check the illustrations EVERY time to remember which way they go) but I do love to learn a new knitting technique which is the beauty of a lovely lace project for me. PS. I really enjoy reading your blog and love the mending posts. Makes me want to go and make holes in stuff so I can put it back together again. That is a genius decrease, I am trying to think of reasons to use it right now! Prior to reading about this decrease, I have always favoured the lazier version of ssk where you only twist one stitch. Still convinced it looks neater. 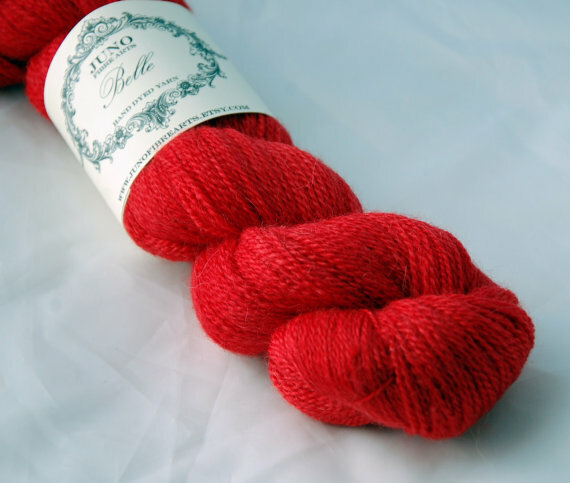 My favourite decrease is k2, s1, k1, psso at the beginning of a knit row & k2tog, k2 at the end of the row. Then on the purl row, p2, p2tog at the beginning & p2tbl, p2 at the end of the row. This is a classic decrease for raglan sleeves, and I use this decrease now for all raglans even if the pattern states otherwise! I love the way that the decrease is visible and love how it looks when the decreases on the sleeves and the body match up. That is a wondrous thing to behold!!! what a great decrease in certain instances like this diamond to ‘send’ the stitch in each direction!! My fave decrease is SSK but of course it depends on the lace pattern of what needs to be done. Susan has created a fabulous book, hasn’t she? I think my favourite decreases are the simple SSK & k2tog. Both are neat and tidy. 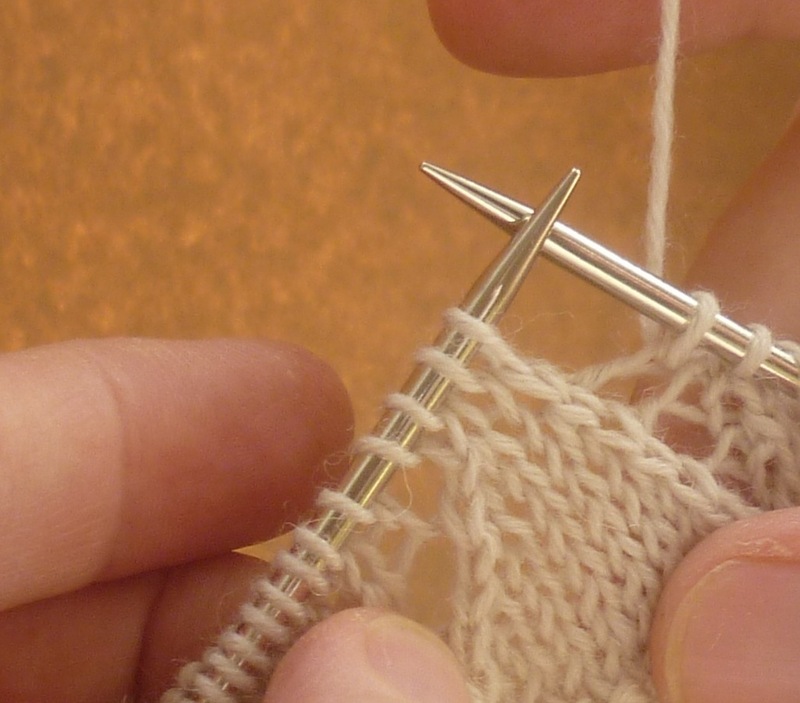 My favorite decrease is the slip, tug, twist, knit together method from techknitter. It makes an even lovelier decrease than k2tog which is hard to do! This is really beautiful tomofholland, your instructions are so clear and concise I think even I could do this decrease! I like symmetry too. As a novice I enjoyed my first decrease recently when I used k2tog as part of a lovely symmetrical fan. So I guess that’s my favourite. I’ve got this book and love the patterns! My favorite decrease is sl1 k2tog psso. I feel like I’m finishing something off! I learnt an invaluable tip that I must credit correctly. It came from Jean Miles http://jeanmiles.blogspot.co.uk/ but she credits Margaret Stove who taught her the tip so Jean was passing it on. So what ever decrease you like or use remember this quote and it will always work out well. loops. However I will certainly be trying out this new decrease in the future, I love how neat it is! Such a pretty centered decrease. Thanks for this tip. My tight knitting can make k2togs a little difficult, so my favorite is the ssk. I knit the stitch through the back loop on the following row to keep my lines of decreases nice and tidy. I can’t say I have a favorite decrease; it’s usually “grin and bear it,” fight the tension, then try to hide the finished result. But thanks for this technique; it looks very promising and I can’t wait to try it. I love the good old slip, k2 tog, psso. It just seems to flow from my needles and I love the way it looks. I thought your tutorial was very clear. I think I am a ‘k1 s1 psso’ girl. I suppose ‘cos I grew up with it. Isn’t that red yarn just ‘the business’. Two stitches from three is totally awesome! I just may be my new favourite decrease – so elegant. 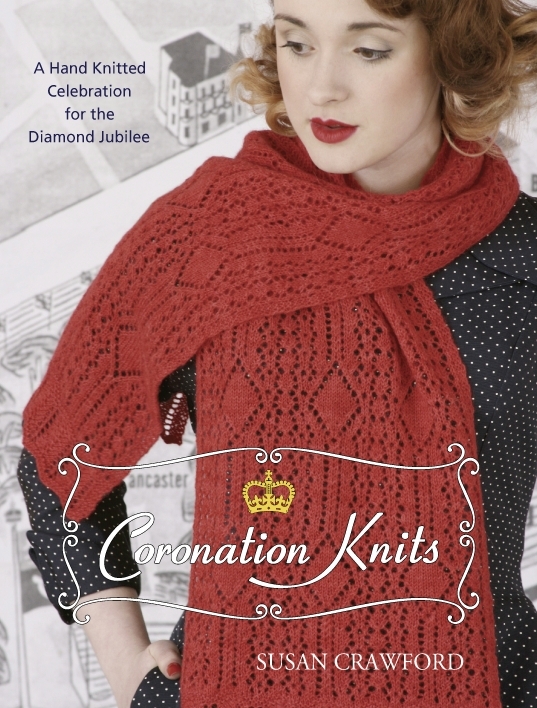 I love Susan Crawford’s designs and have been coveting Coronation Knits (and the Diamond Stole) since it came out and would love to win it (and put 2 from 3 into action). Thanks for a great contest and tutorial! I’ve been knitting for one whole month now ;), and I was very happy when I understood the point of ssk instead of a k2tog, so right now that’s my favorite stitch. 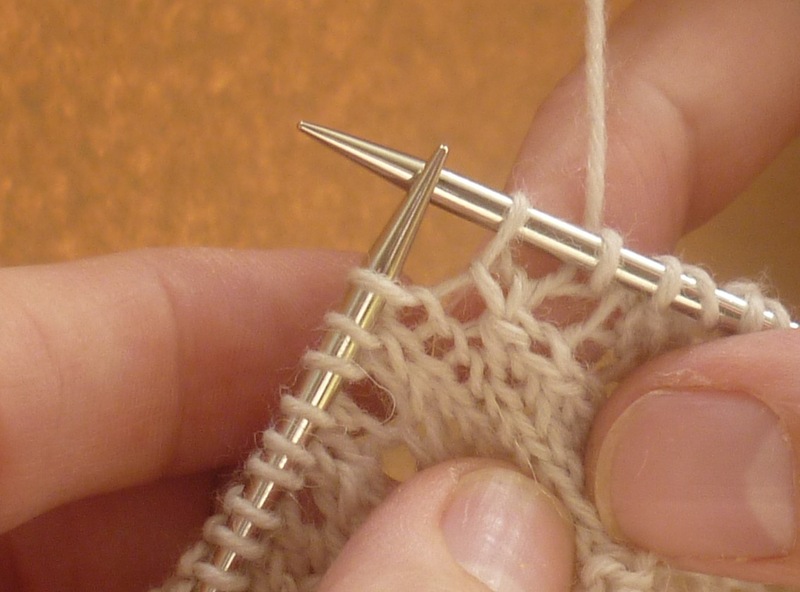 I love your concept of mending visibly, it changed my perspective on the sewing that I do. Oh, your diamond stole is lovely! It’s one of my favorite patterns from this book so far! As for decreases, I like anything with slips and psso-es. Both pieces I’m knitting right now contain these types of decreases and it’s just so fun! Slip one, k2tog, psso. It has to do with the movement of the needles. I do ‘need’ it to pair with a yo on both sides though. Otherwise it doesn’t work. K2tog is my fav because it’s so simple but patterns also frequently have me slipk2togpsso. Beautiful scarf. Would love to make it! I love the much under-rated K2tog through the back of the loop – all too often IMHO it gets substituted with a SSK which I find not only awkward to do in comparison but it just doesn’t slant in the same way, so for me doesn’t work for paired decreases as well. I won’t rant about it here, as is all to easy for me to do, but anyone doing paired decreases using K2tog and SSK – give K2togtbl a go and see what you think. Thanks for a great tutorial. 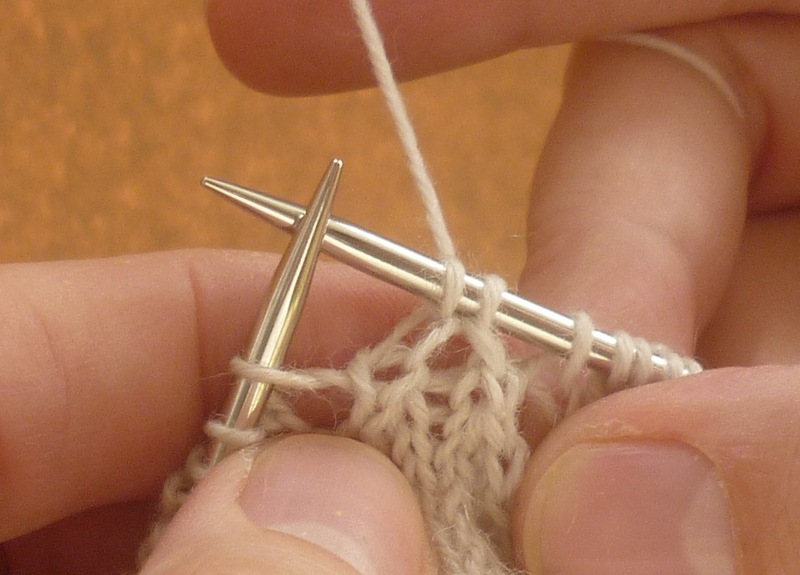 I am still a fairly new knitter so my favourite decrease is k2tog because it is so easy! 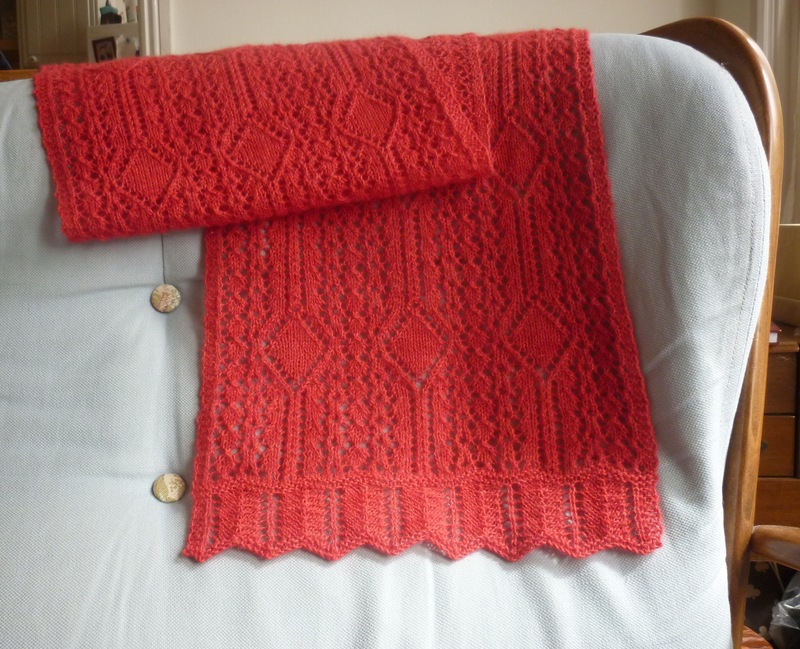 However I am working on another pattern by Susan just now – the tufted cape from Vintage Gifts to knit – and it uses p3tog; at the moment I am not loving this dec but I think I will by the time I am finished. That is what I love about knitting always learning something new. Thanks for the giveaway! Thanks for the tutorial. I like ssk because it reminds me of when I started to learn to knit socks, and makes me feel a bit grown up. I love CDD. It pleases me RIDICULOUSLY. I love the structure it gives. What a beautiful stole! This just went straight to the top of my long project list. As far as my favorite decrease goes, I’d have to as anything that wasn’t accidentally! Inside of purposely, my favorite would be knit two into one on the back side. I usually use SSK and K2 Tog. The stole and yarn are lovely. i like K2 tog, I know that is a really safe option , but it does allow me to multi task, ie chat or catch up with iplayer at the same time. ps I love your visible mending. very inspiring! Honestly, the decrease you just illustrated might be my new favorite. Thanks for the tutorial. I love it when you can make knitting do very logical things that I somehow never considered before. The CDD is my other favorite, for the same reason. What a helpfull post! Thank you! You did an amazing job with the stole…and worked it up so fast!! My favourite decrease is ssk. Thank you for the beautifully clear make-2-from-3 instructions! The pattern I’m working on has it in a chart but no matter how I interpreted their directions for the stitch it made no sense at all. 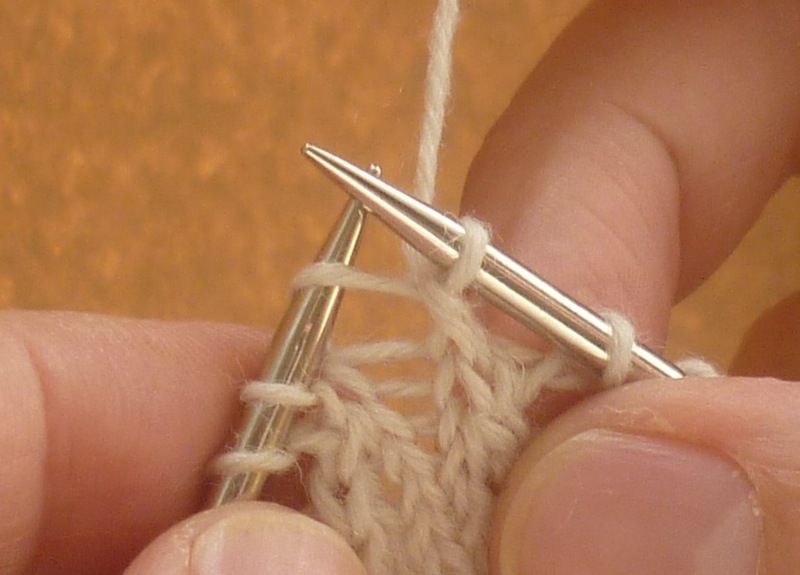 Thanks for this great tutorial on 2 stitches from 3. I really appreciate it; so helpful in 2017 when I am confronted with doing this decrease for the first time in a different pattern.